Nearly a third of managed honeybee colonies in America died out or disappeared over the winter, an annual survey found on Wednesday. The decline – which was far worse than the winter before – threatens the survival of some bee colonies. The heavy losses of pollinators also threatens the country’s food supply, researchers said. The US Department of Agriculture has estimated that honeybees contribute some $20bn to the economy every year. Bee keepers lost 31% of their colonies in late 2012 and through the early months of this year – about double what they might expect through natural causes, survey found. The survey offered the latest evidence of a mysterious disorder that has been destroying bee colonies for seven years. The strange phenomenon known as colony collapse disorder came to light in 2006, when the first reports came in of bees abandoning their hives and disappearing. In a report last week, the federal government blamed a combination of factors for the rapid decline of honeybees, including a parasitic mite, viruses, bacteria, poor nutrition and genetics, as well as the effects ofpesticides. But scientists and campaign groups have singled out the use of a widely used class of pesticides, which scramble the honeybees’ sense of navigation. The European Union has imposed a two-year ban on such pesticides, known as neonicotinoids, to study their effects on bee populations. 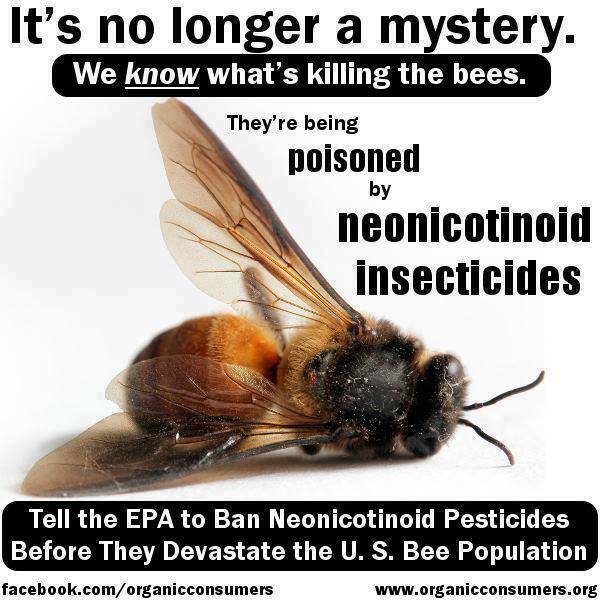 However, the US authorities say there is no clear evidence pointing to pesticides as the main culprit for honeybees’ decline. The annual honeybee survey, which is a joint effort by beekeepers, academic researchers and scientists at the US Department of Agriculture, noted that bee keepers reported devastating losses over the winter months. More than two-thirds of bee keepers reported bigger losses than would allow them to remain in operation. 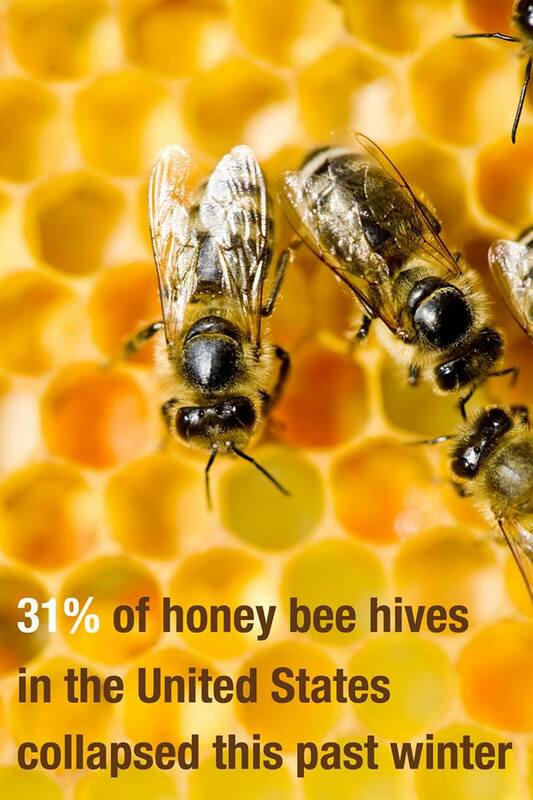 The bee keepers who were affected by the disorder typically lost about 45% of their colonies, the survey found. The honeybee shortage is already threatening agricultural production. Earlier this year, farmers in California reported that they nearly missed pollinating their almond crop, because of an absence of bees. Nearly 6,300 commercial bee keepers, managing close to a quarter of colonies in the country, participated in the survey.